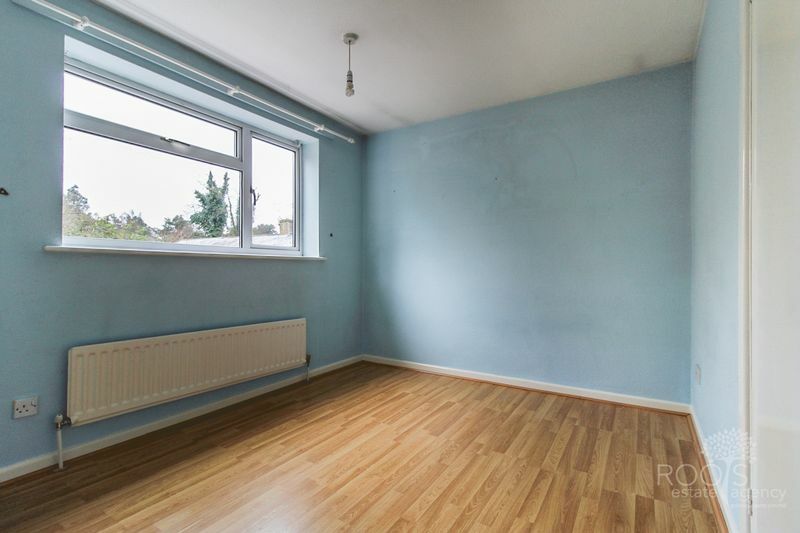 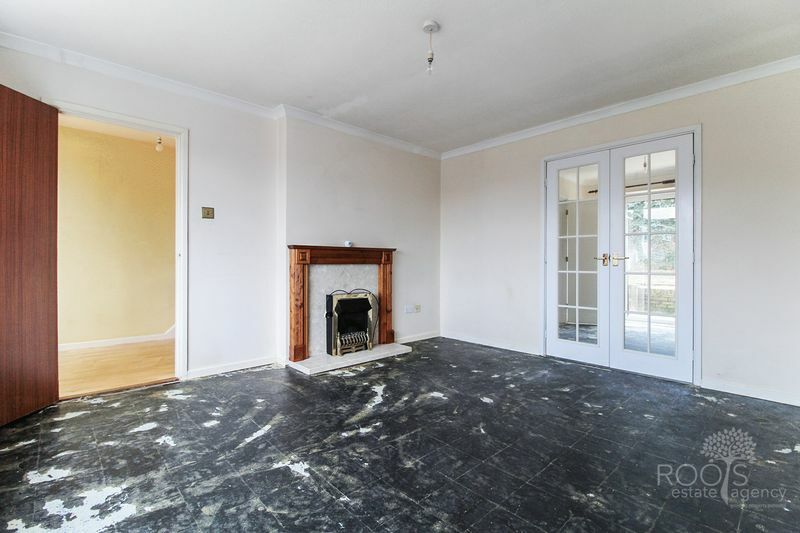 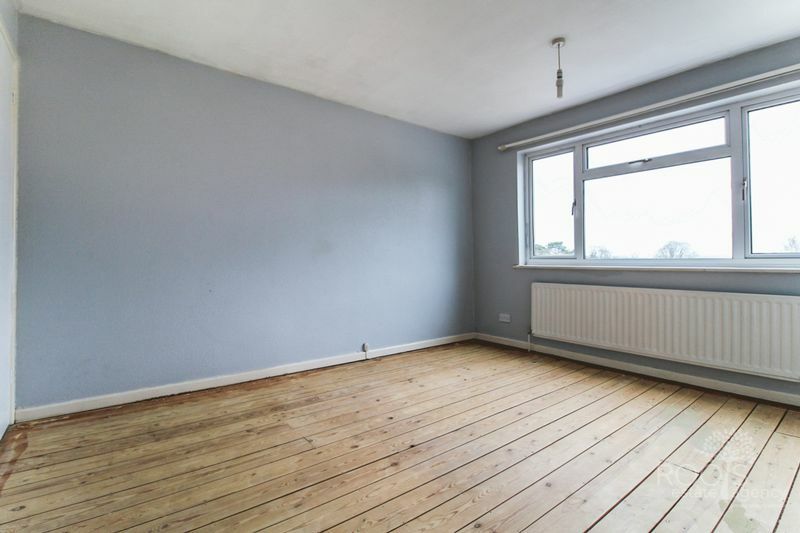 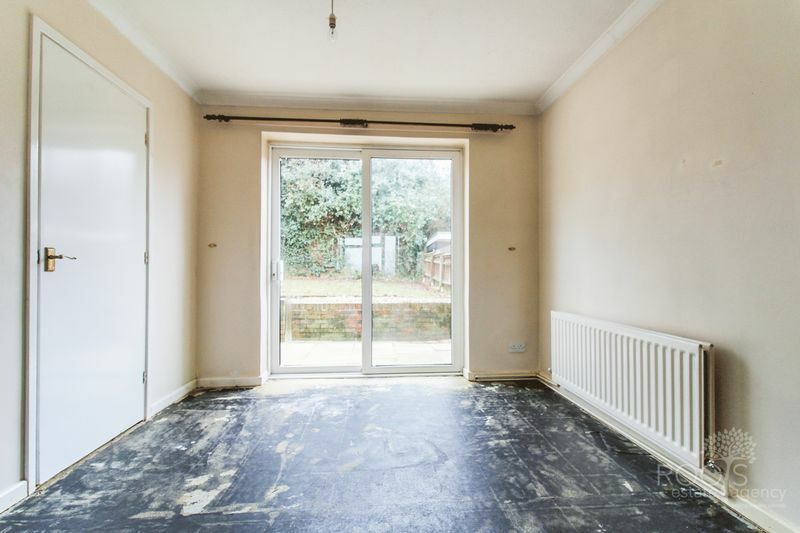 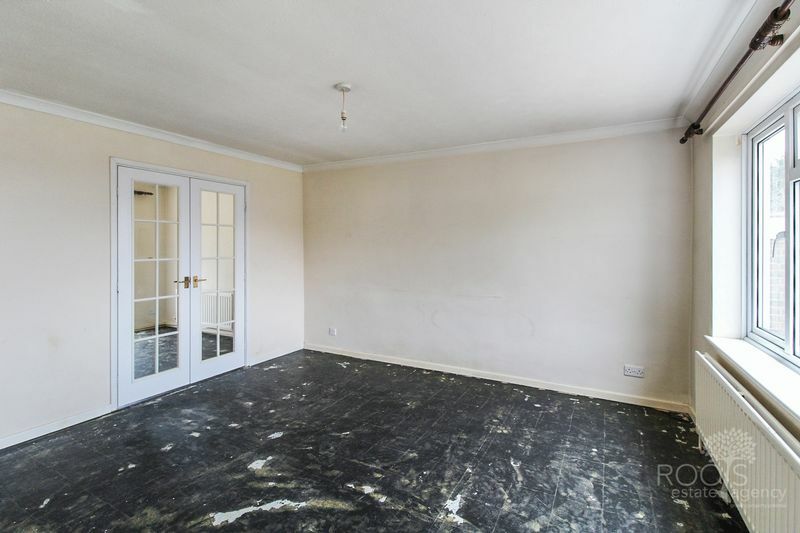 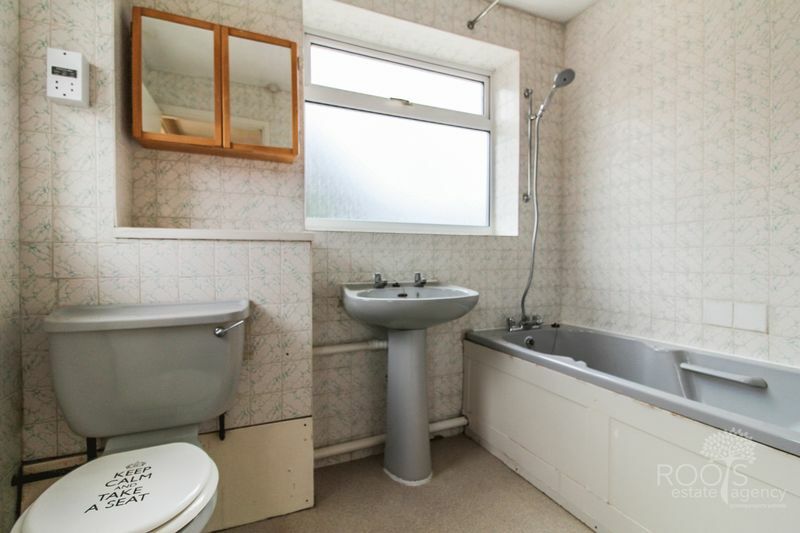 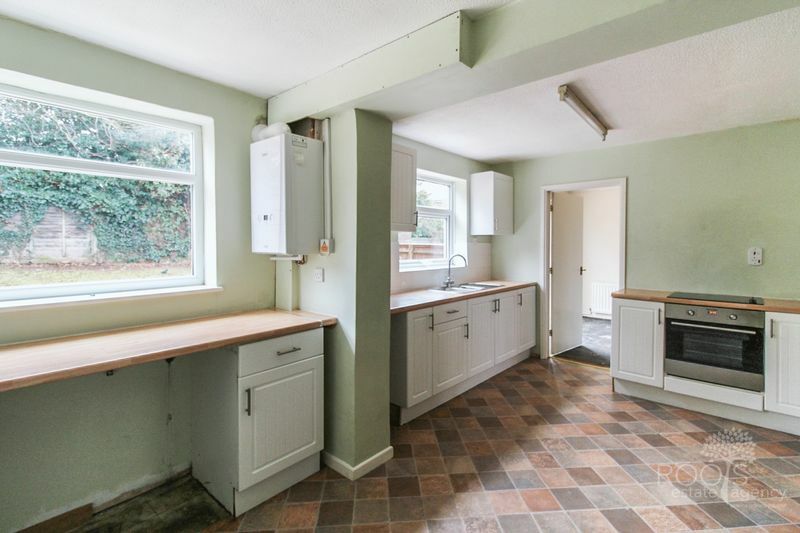 Offered with no onward chain is this three bedroom detached family home, situated just a short walk from St. Bartholomew school and Newbury town center The property is in need of some modernisation, albeit mainly decorative as it does have a relatively new boiler and consumer unit. 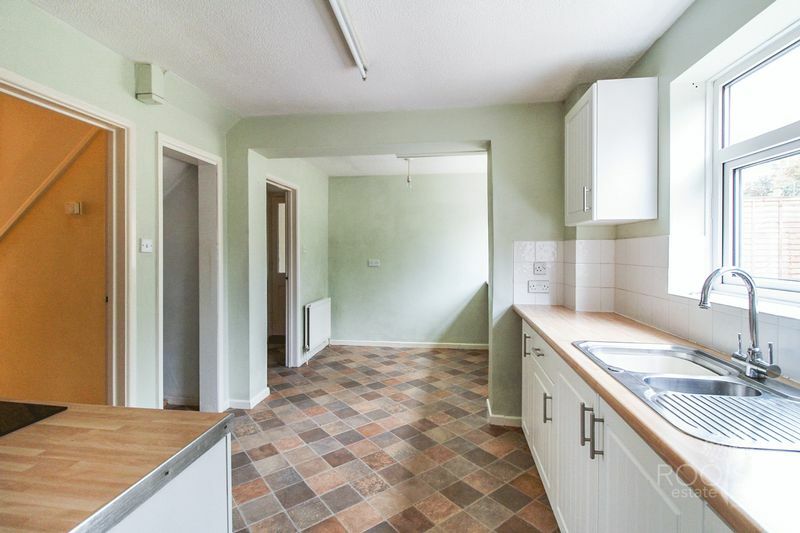 The kitchen was newly fitted several years ago and has room for a breakfast table. 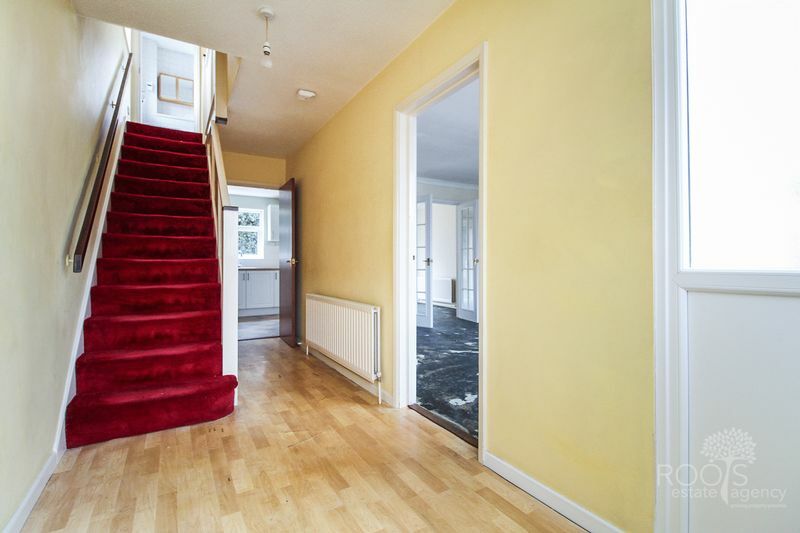 The ground floor also offers a cloakroom, dining room and lounge. 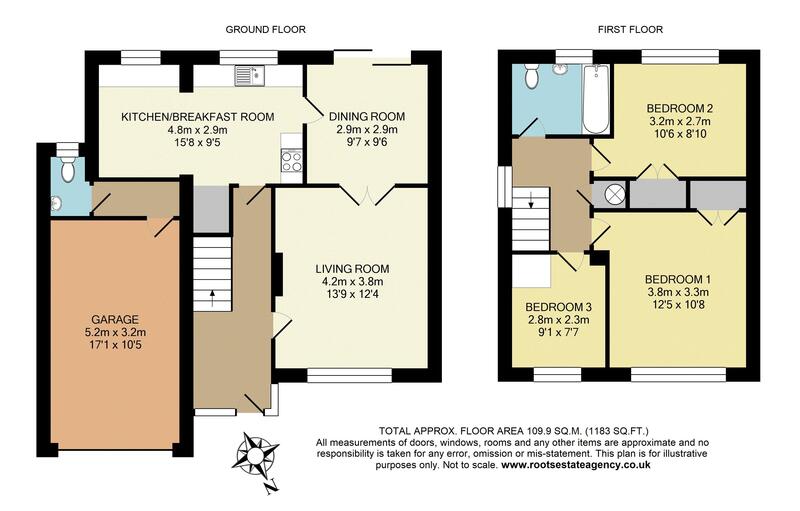 On the first floor is three well proportioned bedrooms and a bathroom. 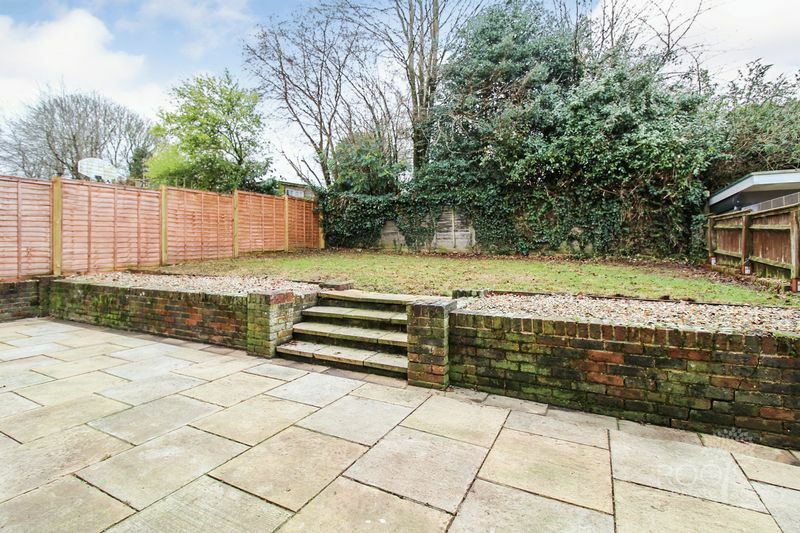 The rear garden has a patio stretching the full width of the property with the remainder being laid to lawn. 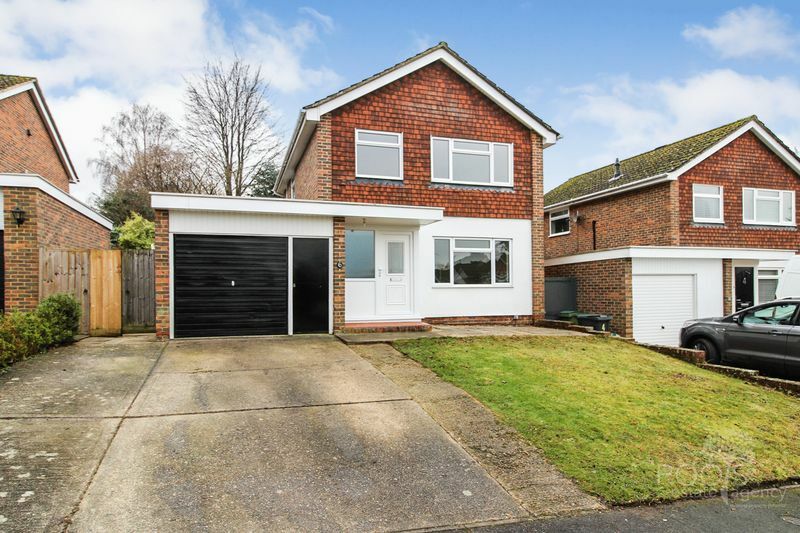 To the front is ample driveway parking and an attached garage which is larger than average.